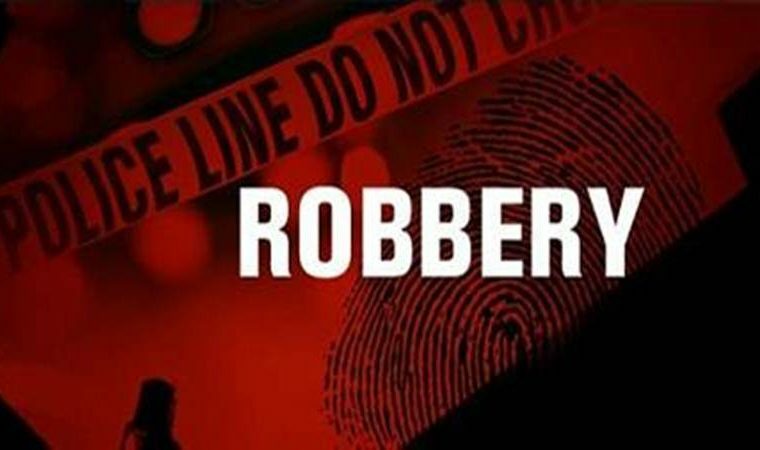 Shirdi, Maharashtra: A robbery occurred in broad daylight at the Shri Kshetra Aklapur Datta temple, at Sangamner near Shirdi on November 6. The donation box was broken into by two thieves, who were caught in the act on CCTV cameras. Two thieves broke into the temple at 2.40pm on Tuesday. However, the trustees learnt of this theft rather late in the day, only after villagers brought it to their notice. The temple authorities then scanned the CCTV footage and saw the incident. They informed the Ghargaon police, who carried out a panchnama at the spot and took statements from temple authorities and the villagers. They have scanned CCTV footage, but are yet to pin down the suspects. The villagers have demanded police arrest these thieves. The Datta temple in Aklapur is thronged by thousands of devotees as the deity is believed to fulfil wishes. It is located in a secluded spot, far away from the village, a fact which was used to advantage by the thieves. On March 6, 2017, the gold ‘kalash’ or the pinnacle of the temple was stolen and police are yet to find the suspects. Two thieves had climbed the temple dome and managed to steal 200 grams of the gilded portion of the pinnacle. According to Abhale, “At the time of this incident, there were only 2 CCTV cameras in the temple premises, one was not functional.” The thieves had challenged Ghargaon police to catch them and have continued to evade arrest so far.